A while back, my very creative daughter, Kate, who has an eye for design (she designed my blog!) and who probably should have added Art as a third major, told me about this amazing website for invitations and all things Party. She explained, excitedly, that Minted doesn't just sell creative works of design, they also invite creative people to submit their own designs and give their customers the opportunity to vote on some of them. It's become a community over there. In fact, on their website they state this: "Our mission is to connect the world's best design geniuses with a community of design savvy customers who enjoy the creation and appreciation of good design." Kate insisted that we use Minted for our Christmas cards this year, and so one afternoon Julia and I, having only an hour to spare, quickly and easily designed our own card that I think might be one of the cutest cards we've ever sent. So when Minted contacted me with the opportunity to give something away from their site, I quickly said YES!! PLEASE!! Here's the thing that I know about you, dear readers. You're having babies. You're getting married. You're throwing showers like crazy right now. 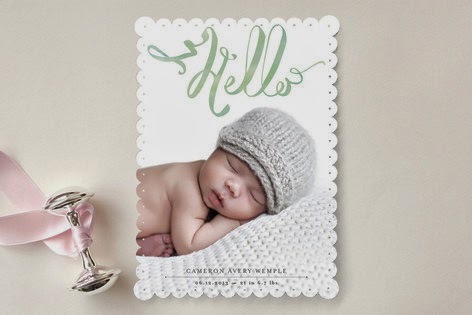 Right now, Minted is having a sale on birth announcements. Hop over here to get 15% off before March 17. But you don't just have to be having a baby to enter this giveaway. Two of my lucky readers will receive a $25 gift certificate to Minted that can be used on anything on their website. 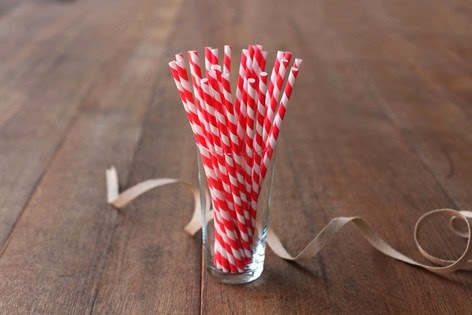 From party supplies . . .
. . . to table decorations . . .
. . . to straws . . .
. . . to these adorable cake stands. 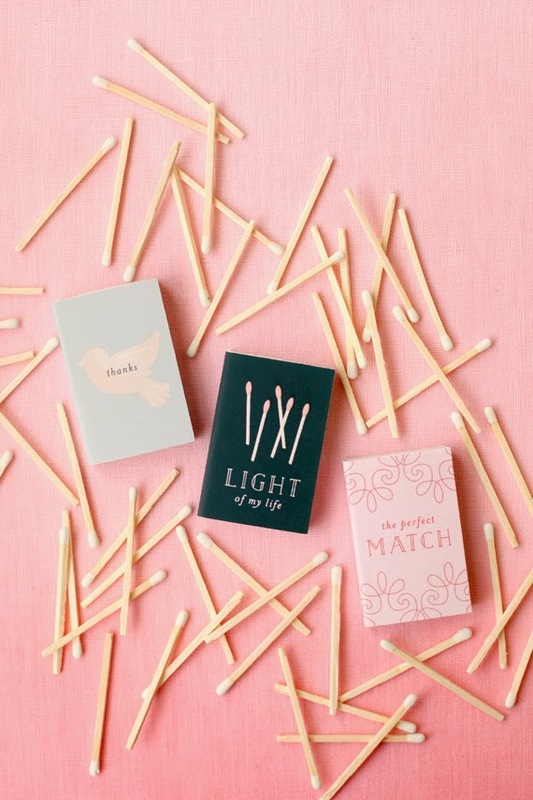 And if you're having a wedding, Minted's blog will give you LOTS of great DIY ideas. Seriously, why wouldn't you want to enter this giveaway? 1) Follow me. You can add my blog to your reader or receive it via email, but I'd love it if you'd follow me. 2) Leave a comment below telling me that you're following me and what you'd like to get with your $25 from the Minted website. I'll choose two random winners one week from today (that would be March 21). Good luck and happy designing!! Disclosure: Minted offered me compensation for this post, which I will happily use on their website. 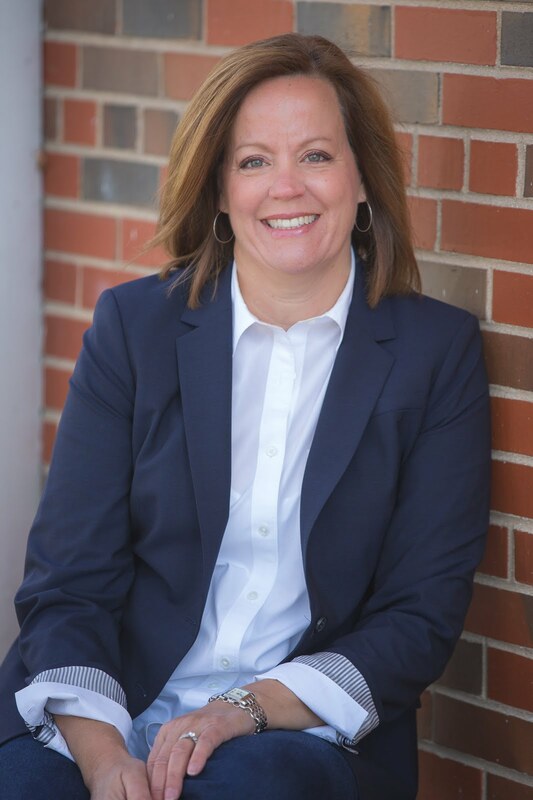 Update: Congratulations to Glenda and Kate (not my daughter!) 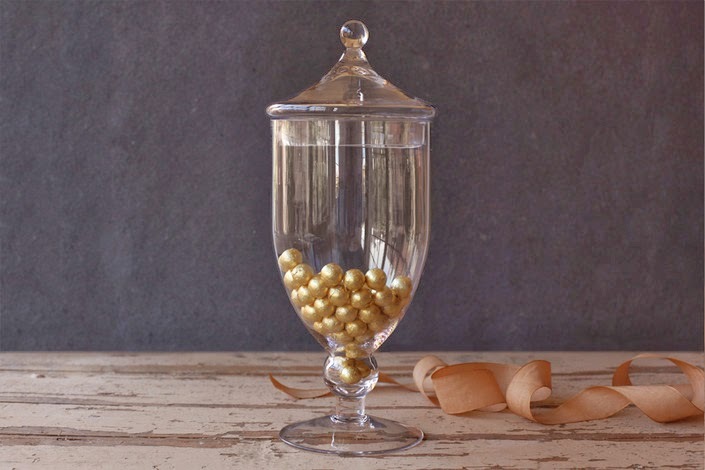 who won the Minted giveaway! Numbers were chosen at random by my family and winners have been notified. Congrats!!! I follow you! And I LOVE your blog...Would be fun to win something from Minted. I especially love their party decorations. Shelley, I follow your blog and I love Minted! We used them for our Christmas cards this last year and they were wonderful. I follow you by email and enjoy your posts. Thanks! I can't see anything after seeing those darling cake stands. That would be it for me! 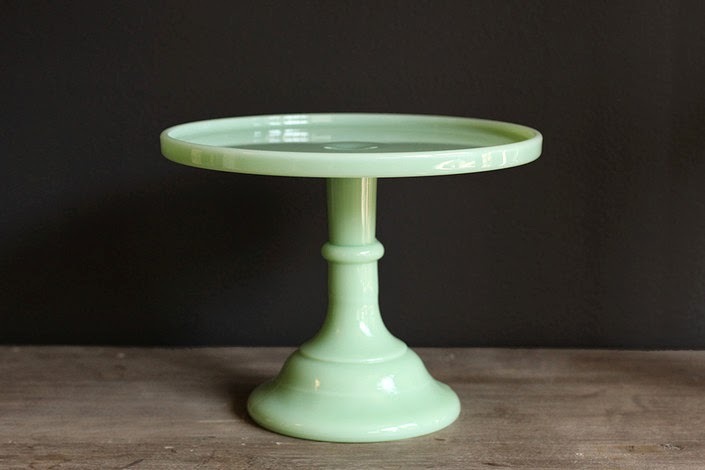 Like that Minted cake stand a lot! and it is fun to follow you! I am already a follower :). Since both my kids are graduating this year (one from college, one from high school) I must want some graduation announcements. Such CUTE stuff. Thanks for the giveaway. Have a blessed day!! I would love to win and use the certificate towards my wedding invites! I also subscribed to your mailing list! Shelly, I follow you on Blog Lovin' (that counts, right?). Party decorations!! - I love minted!! I follow you, of course--and I'd love to try one of Minted's products! That cake stand is just darling. Thanks for the giveaway! 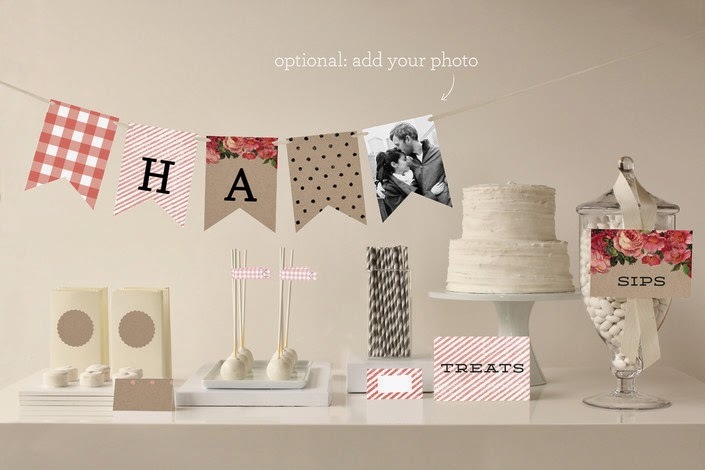 I follow your blog and would love to win something from Minted! Fried Okra sent me your way! just added you to my feedly reader! I really enjoy your blog! Thank you for the chance. Oh, I forgot!!! My daughter will be eight this year and I'd love to get either invitations or some sweet decorations to celebrate! I follow your posts, by just looking them up, put me on the email list, if that is better. and by the way, I checked the back of the Christmas cards I received this year and the Minted cards were my favorite (yours was one of the favs). PLUS, Torunn is getting married and the gift certs could definitely be used.